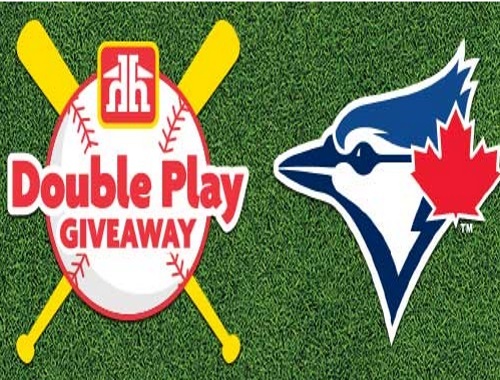 Home Hardware has a Double Play contest where 5 winners will win some awesome Blue jays prizes! Contest closes August 31, 2017. Want more Free Samples and coupons? Click here to complete the Shoppers Voice 2017 survey.